The annual West Barnstable Village Festival will take place on Saturday, August 19th and BARS will be there with its extensive booth. 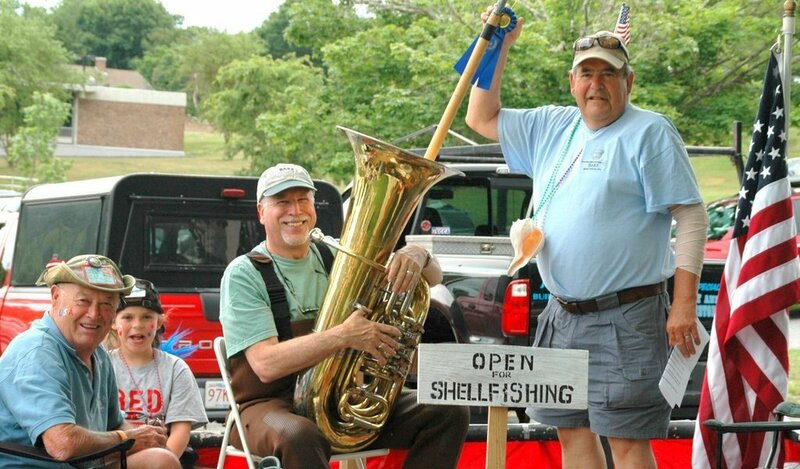 We’ll be serving chowder, grilled clams, and there will be a raw bar set up. BARS will also be selling t-shirts, polo shirts, and hats with the new BARS-Cape Cod logo. 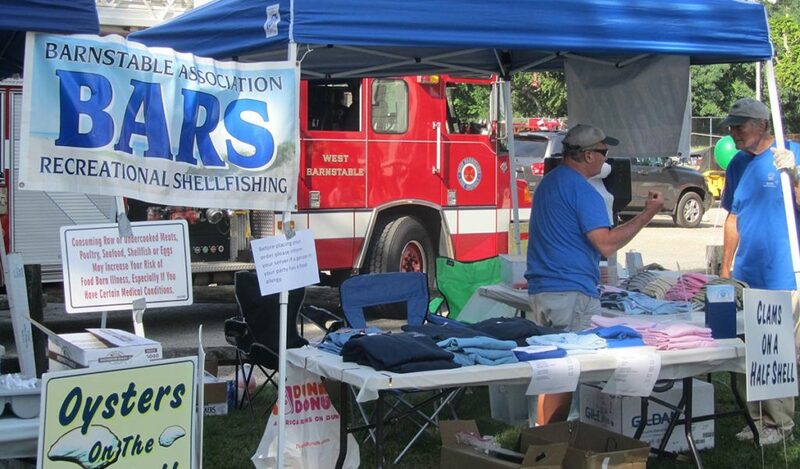 In its 27th year, the festival includes a classic car show, crafters and artisans, live music, horse-drawn carriage rides, a flower show and lots of children’s activities. 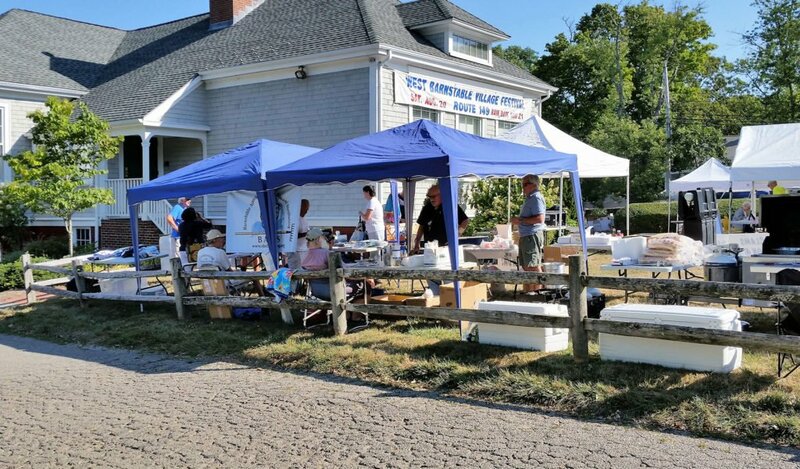 The annual West Barnstable Village Festival will take place on Saturday, August 19th and BARS will be there with its extensive booth. 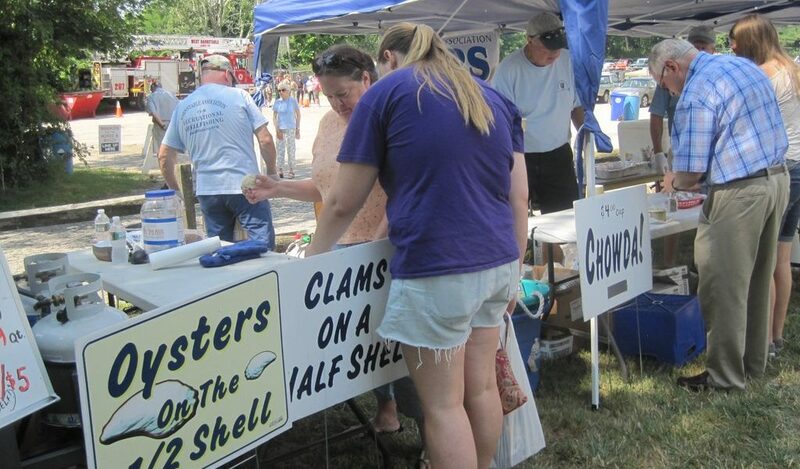 We’ll be serving chowder, grilled clams, and there will be a raw bar set up….